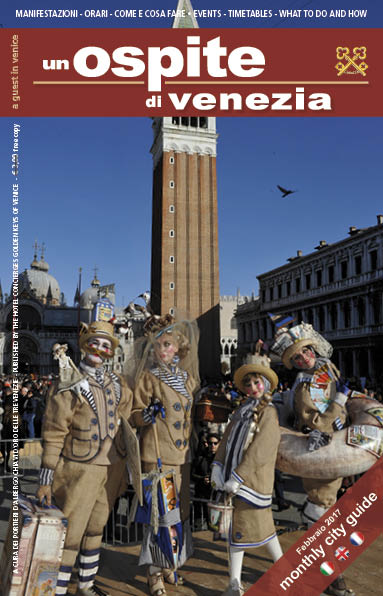 Subscribe to receive the magazine “un Ospite di Venezia” every month at your house. 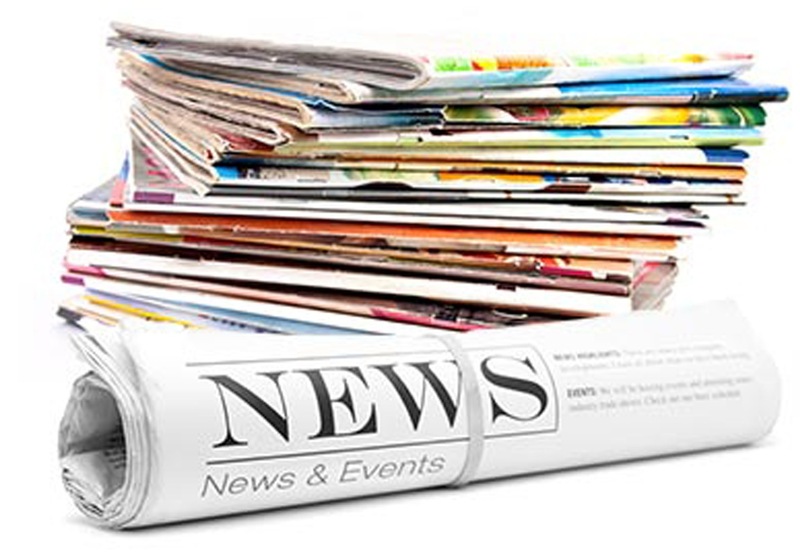 Our guide allows you to stay updated on all events, exhibitions and shows that take place in our city the annual subscription serves shipping and handling of the order. 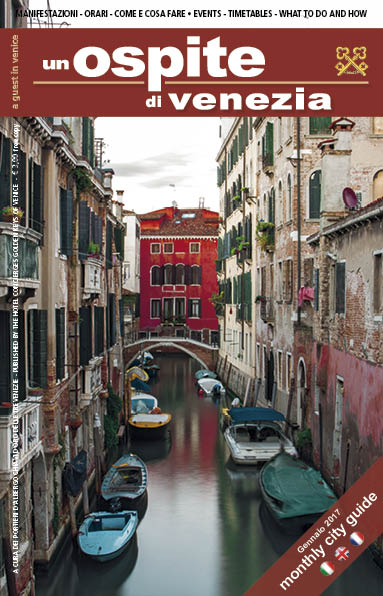 The guide of the city of Venice “un Ospite di Venezia” has been the reference point for all events planning in the city of Venice for 40 years. 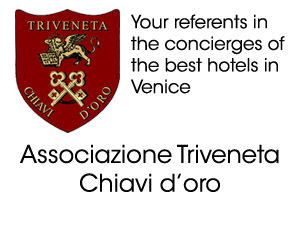 Edited thanks to the “Chiavi d’Oro delle Trevenezie” association, which is produced thanks to the support of our advertisers, for 40 years it is the only complete and pocket guide containing all the events. 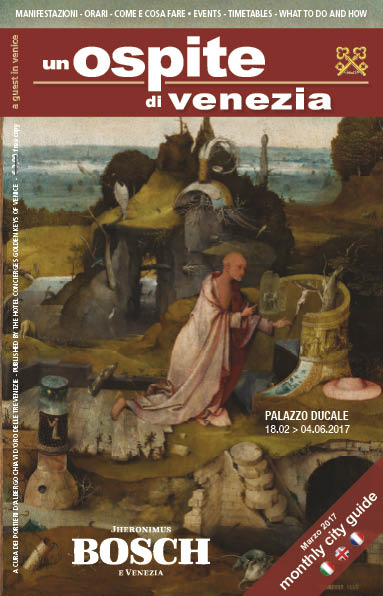 The magazine “A Guest of Venice” is the guide of the city of Venice with a monthly exit for the planning of your visit to the city of Venice. The events of the city with prices show times, museums, musical performances, and useful information.